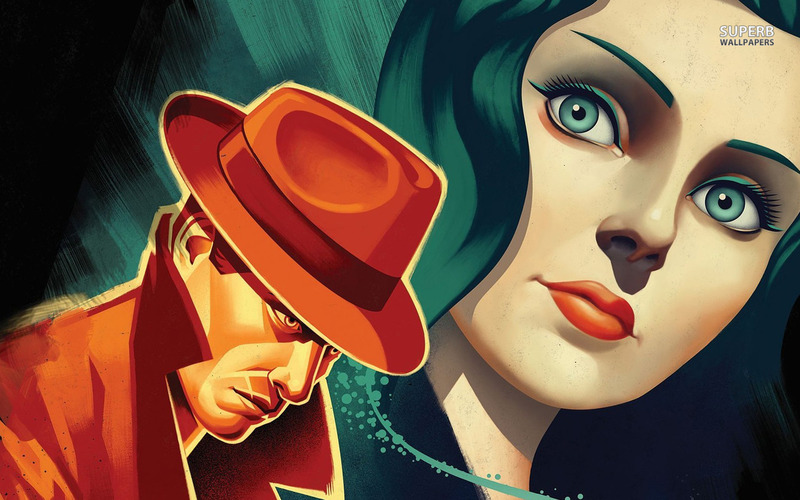 2K Games released a new video which looks at the extra DLC for Bioshock Infinite in this Bioshock Infinite – Burial at Sea first five minutes video. Booker and Elizabeth feature in the game’s opening in Rapture (the setting of the previous games) as they investigate the disappearance of Sally. Coming soon to a console and PC near you!